The Hair Transplant Network recommends exceptional surgeons who produce only the best hair transplant results. 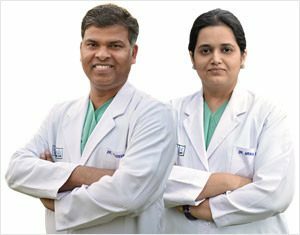 In this article, we are pleased to announce that Dr. Pradeep Sethi and Dr. Arika Bansal of Mumbai have been approved for recommendation on the Hair Transplant Network. To learn how we pre-screen and recommend hair transplant surgeons, click here. Both Dr. Bansal and Dr. Sethi, their technique and results were carefully reviewed by our hair restoration forum and social community in consideration for recommendation. To learn more about both hair restoration physicians, visit the “Potential Recommendation of Dr. Pradeep Sethi and Dr. Arika Bansal of Mumba“. Given their highly impressive results and all the overwhelmingly positive feedback from several of their patients, forum members and well respected physicians, approving both surgeons for recommendation was essentially a no-brainer. You can view their recommendation profiles below. To view our standards for recommendation, click here. For hair loss sufferers considering hair transplant surgery in Mumbai and beyond, we strongly encourage you to consult with and consider both Dr. Pradeep Sethi and Dr. Arika Bansal for your next procedure. Should I Shave My Head Or Get A Hair Transplant? 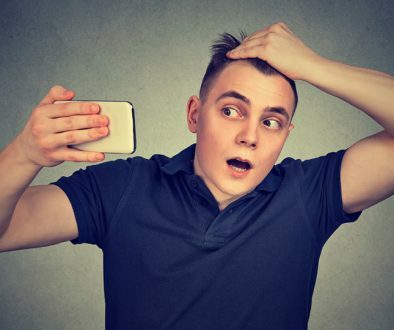 Is FUE A Scarless Hair Transplant Procedure?